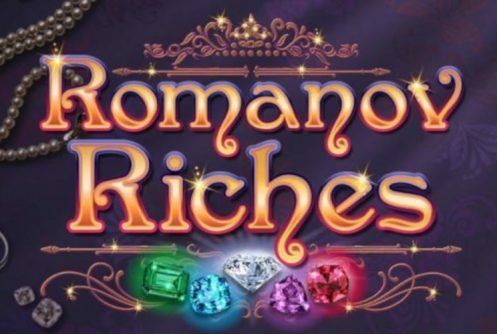 Romanov Riches is a 15 payline (fixed) medium variance online video slot from Microgaming with 5 reels and 3 rows. It offers a winning potential of 1,000x your stake of £100,000 (non-progressive) on one spin. 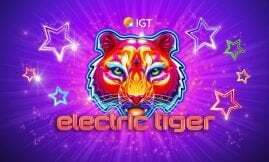 Players can spin the reels from £0.20 up to £100 per spin on mobile devices (Androids, iOS, tablets) and PC desktops. 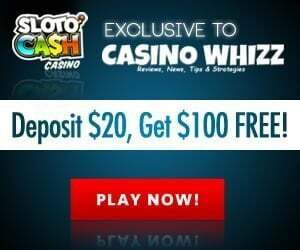 The game can be played with free credits before you deposit real money, it gives you an idea about its payouts at different bet sizes, symbol wins and how many spins is required (more or less) to trigger a bonus round. Talking of which, Romanov Riches has a Mystery Stacks, Re-spins and a Cash Wheel bonus modes. Just to circle back to the theme of the slots since its title is ‘Romanov Riches’ we take it that it’s got to do with the infamous Romanovs. According to Wikipedia, after the House of Rurik the House of Romanov was the second dynasty to rule Russia. The Romanovs ruled Russia with an iron fist from 1613 until Tsar Nicholas II abdicated his throne on the 15th March 1917 which lead to the February Revolution (https://en.wikipedia.org/wiki/House_of_Romanov) one of the most bloody periods in Russia’s history. To put matters into perspective we won’t label the title of the game as fitting. 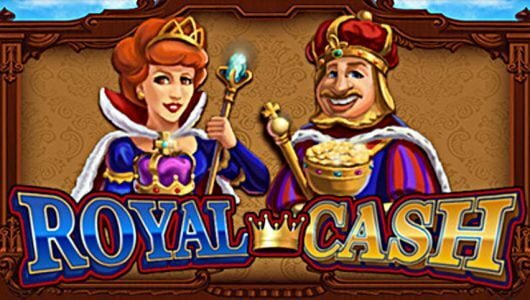 The impression we get here is that Microgaming is running out of ideas by failing to come up with innovative slot titles despite the game being based on the riches of the Romanovs. Symbols on the reels exude an air of wealth, you’ll see different coloured royal gems (blue, red, green and purple), cards from 10 to Ace and snowflake wild. The audio track compliments the game’s title well. We won’t describe the game’s visuals as over the top but as adequate, any how we don’t really care about how sharp a slot machine looks just as long as it pays well. The RTP or player return to player ratio of Romanov Riches is 96.08%. Multiple customization options like Max Bet, Auto Play (spins reels automatically for you), coin betting range, paytable, audio and graphics settings can be used to imrpove slots play. We find that a budget of £150 is ample enough to unlock its in-play bonus rounds. The wild symbol looks like a snowflake diamond encrusted pendant, winning combinations are completed by it when it substitutes adjacent symbols. A stack of mystery symbols pitch during the base game that’s replaced by different symbols. Mystery symbols that appear on the first two symbols are replaced by the same symbol. The last 3 reels can be substituted by any symbol. Basically these symbol combinations are responsible for the big wins that’s if you land full stacks of them on the first two reels. Bonus symbols can also replace mystery symbols which triggers the Bonus Wheel. The Re-Spin feature is played when you match a full symbol stack, but they must appear on reels 2 to 4 as well as on adjacent reels 1 and 2 showing the same Mystery Stacks. A re-spin will be awarded while the stacks stick to the reels, Mystery stacks can be transformed into trigger stacks which gives you an extra re-spin, they must match of course. While the other reels re-spin the triggering stacks lock, therefore it is possible to have all 5 reels with Mystery Stacks symbols, manage this feat you’ll pocket a win of 750x your bet. When three or more complete bonus stacks appear you’ll trigger the Bonus Wheel. This is an interesting and lucrative bonus mode wheel 1 will be triggered if you land 3 bonus stacks. The first and second wheels will be triggered when 4 bonus stacks appear and all 3 bonus wheels is triggered by 5 bonus stacks. Instant wins are given by the first two bonus wheels while the third bonus wheel comes with a multiplier that’s attached to each cash prize given by the first 2 wheels. The winning potential can be as high as 1,000x your stake. Maybe we’ve been a tad harsh on Microgaming’s Romanov Riches, the winning potential during the main game is 750x your stake and during the main bonus mode (Bonus Wheel) it shoots up to 1,000x your stake. Expect wins of around 5x to 20x your stake during the re-spins, the key here is to get 5 bonus stacks that triggers Wheel 3 for the top prize. Some slots reviewers went as far as labeling the game as ‘lackluster’, ‘lacks ambition’ and even innovation. Okay maybe innovation since there are oodles of slots with a similar title and game mechanic, however, we won’t say that it lacks ambition because the biggest payout is £100,000 on a single spin which is top-notch in our books.To qualify for this payout the game must be played at the maximum bet of £100 per spin. Question is will players enjoy the game? If it lives up to its full winning potential we’re confident that they will, if not it’s another swing and a miss from Microgaming. Does Romanov Riches have a novel theme? 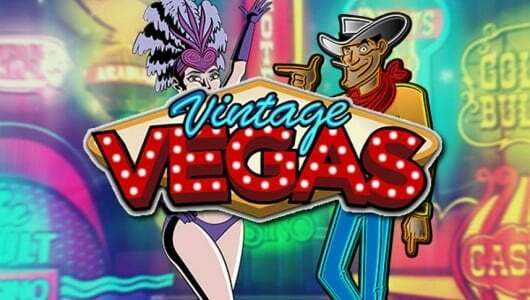 By no means does it have a novel theme because numerous slot developers have beaten the theme to death. 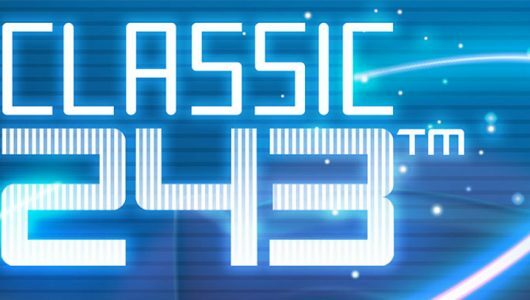 The biggest cash prize that can be won during the base game is 750x your stake or on paper at least. The payouts we received during the base game were deplorable at best, it doesn’t mean that it’s bad per se since other players might be way luckier than we were. To get a solid impression about the game’s payouts is to play it for hundreds of spins (we did not). It targets players with bigger bankrolls since the top win is £100,000 but to get it does not come cheap. Are there better slots to play?